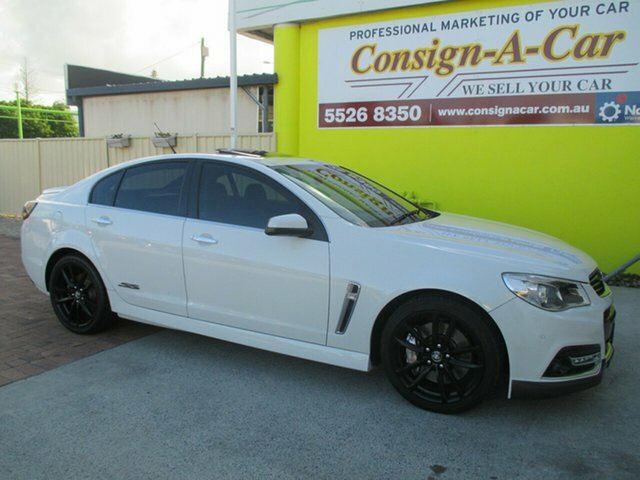 When you purchase a pre-owned vehicle from Consign-A-Car, you will benefit from a free 12 month warranty, so you can drive away with complete peace of mind. 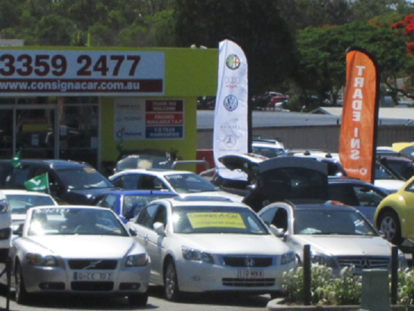 We also offer Vehicle Finance and Extended Warranty. 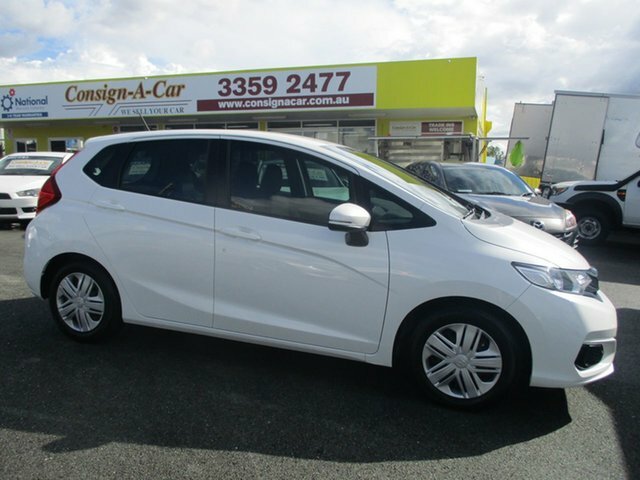 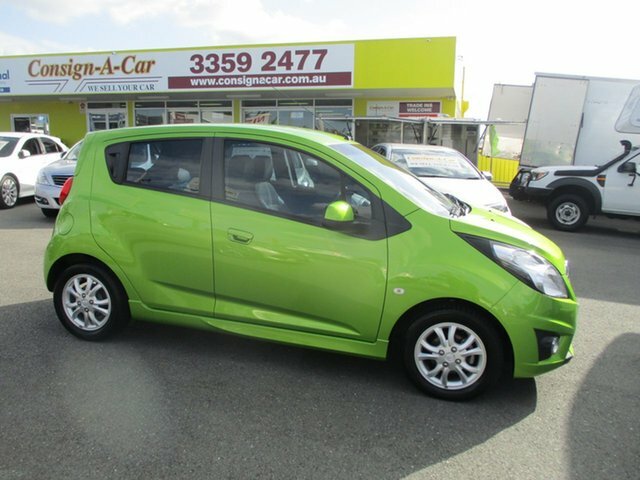 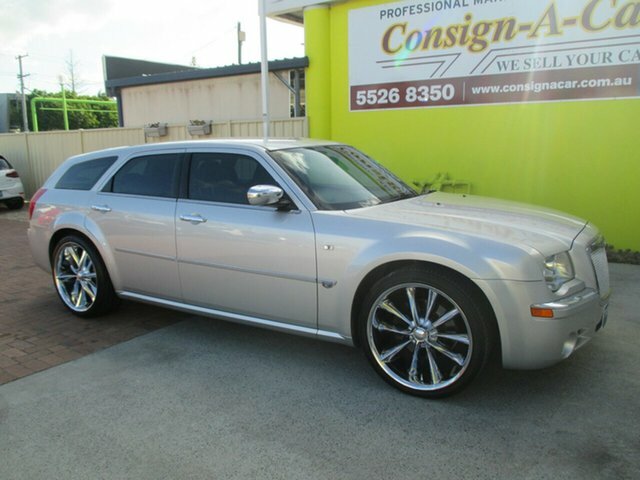 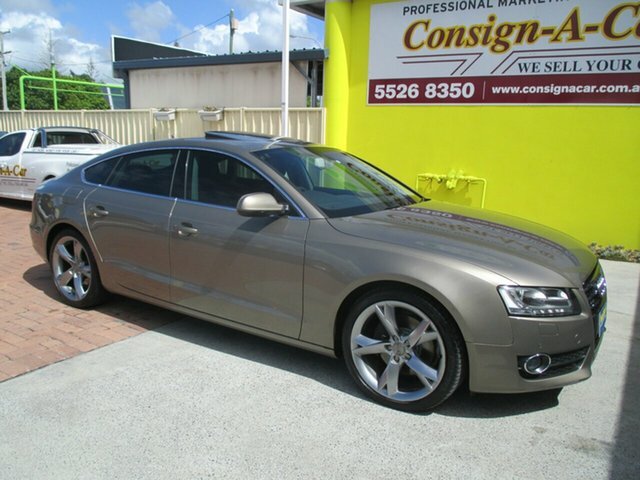 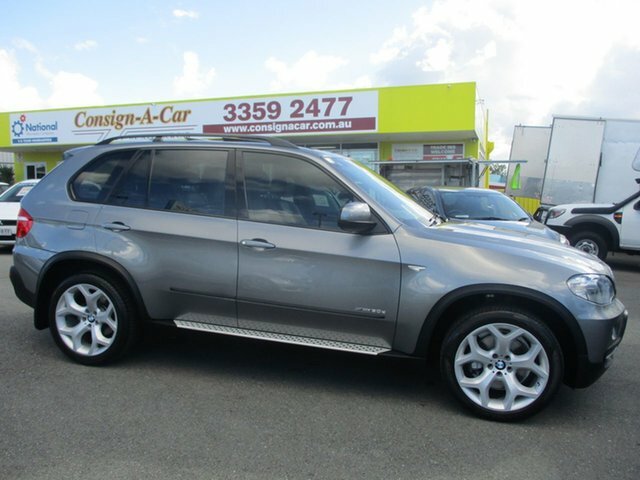 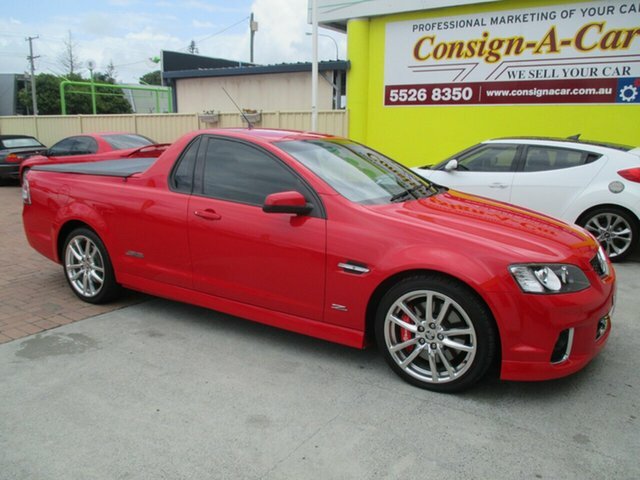 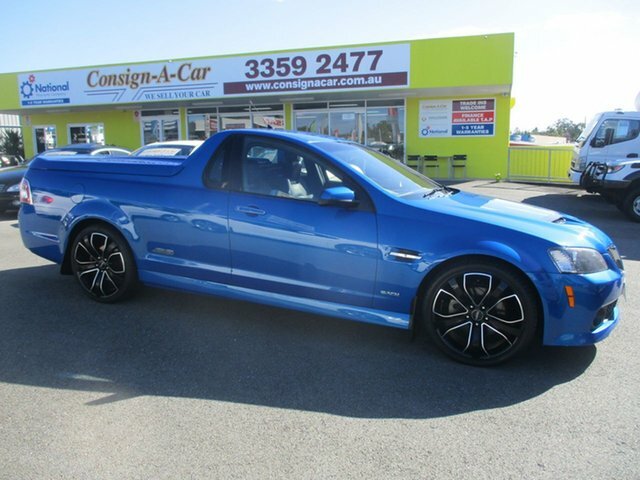 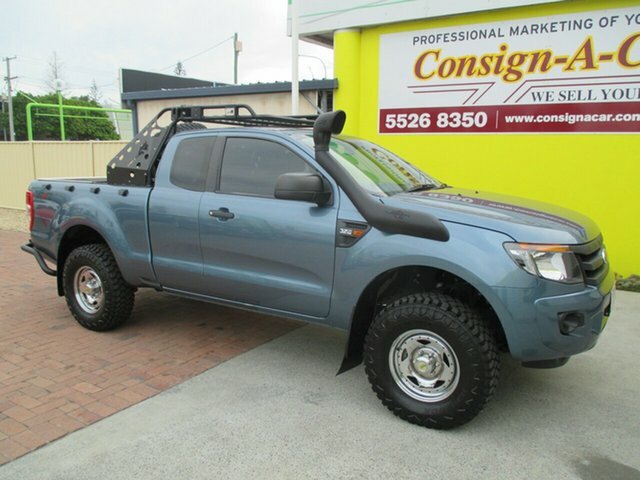 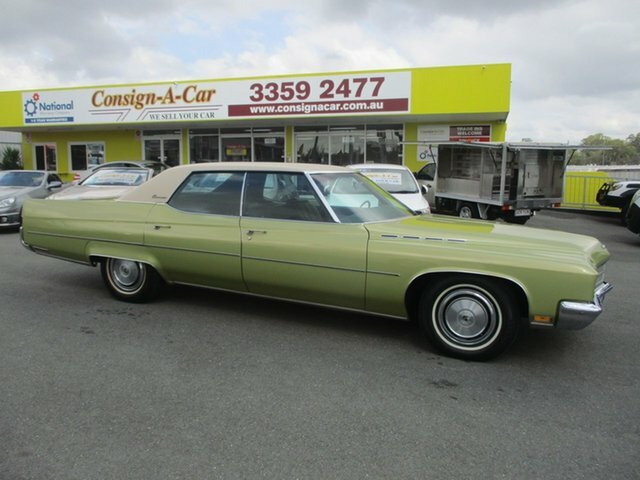 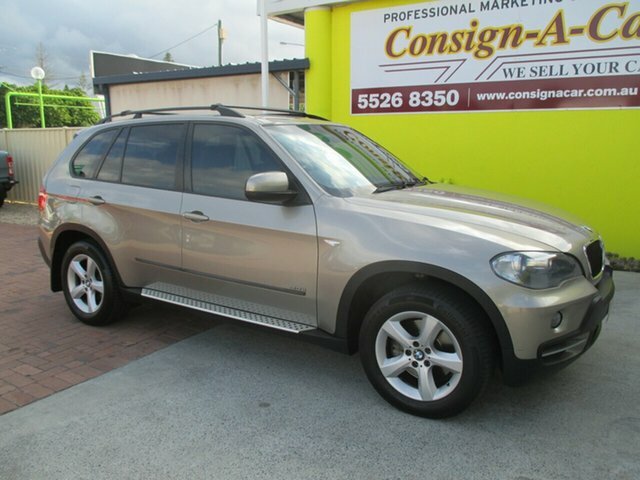 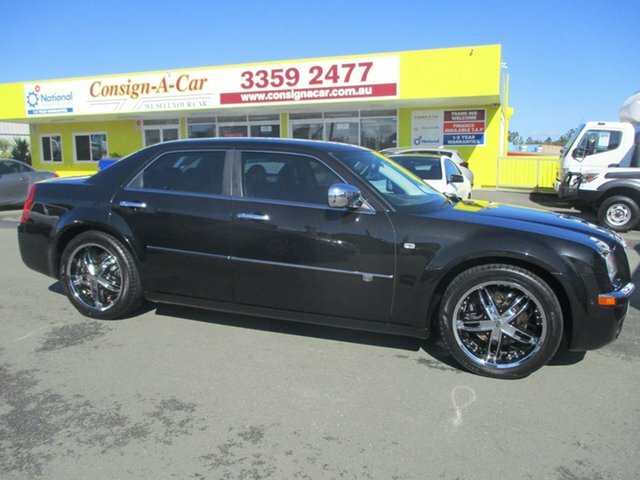 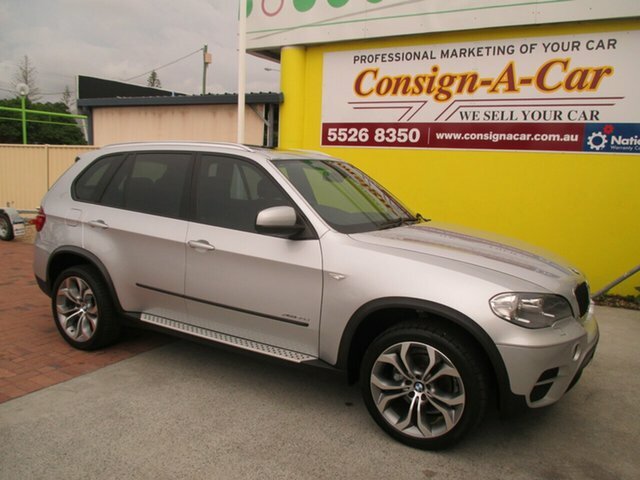 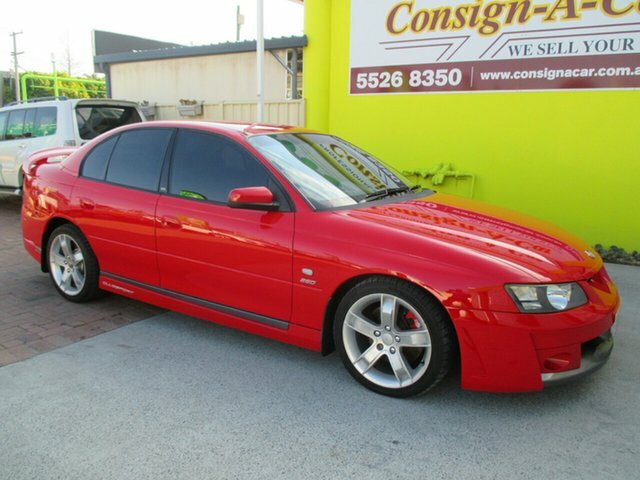 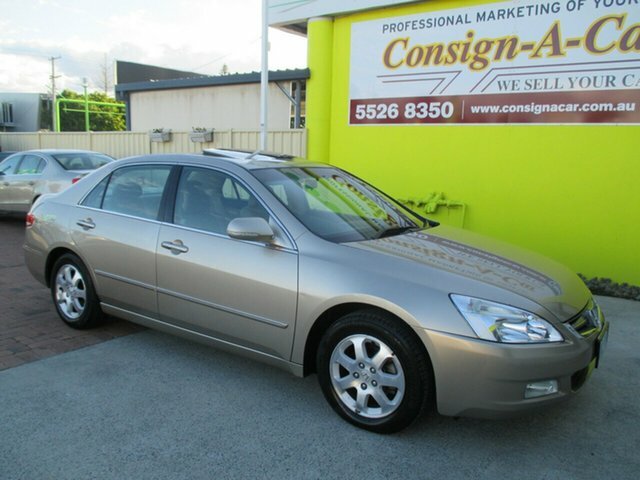 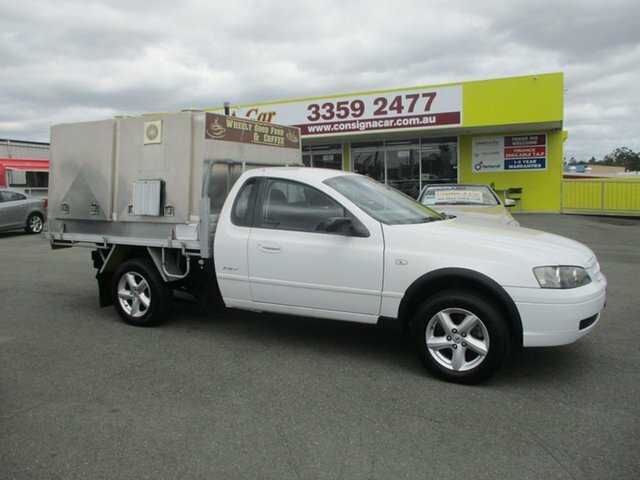 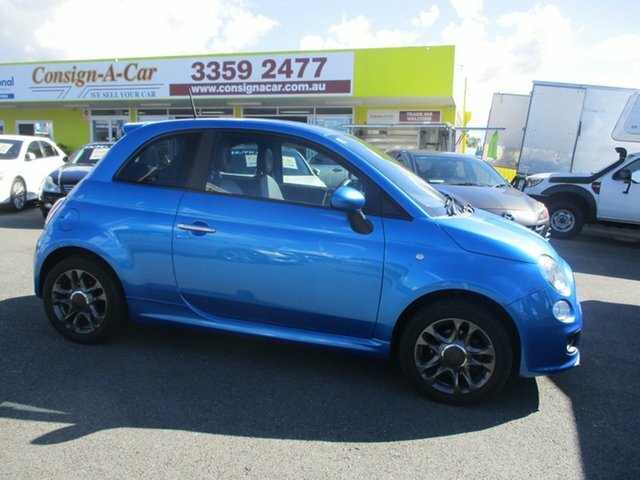 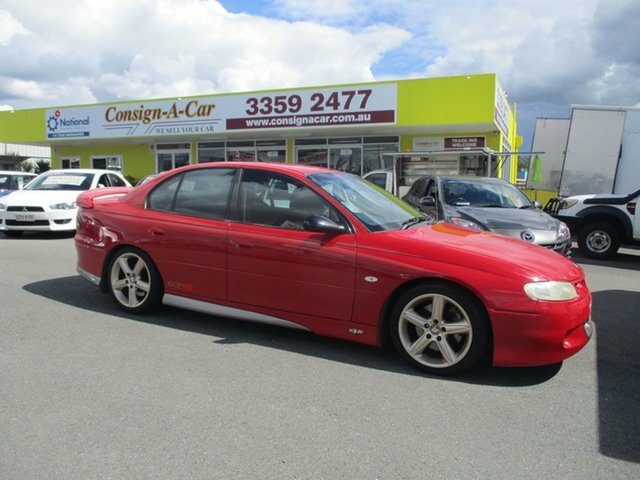 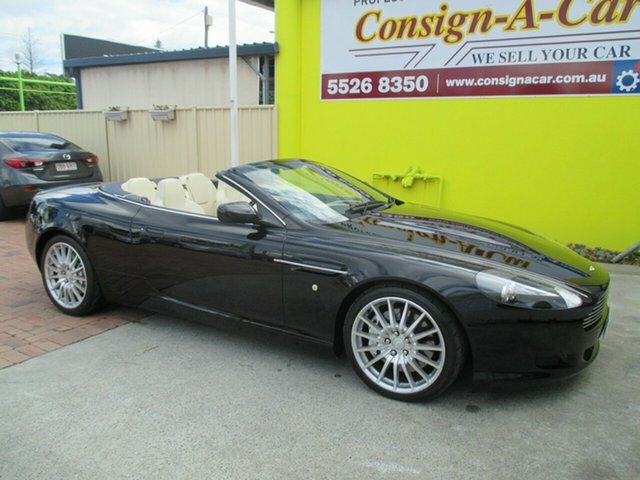 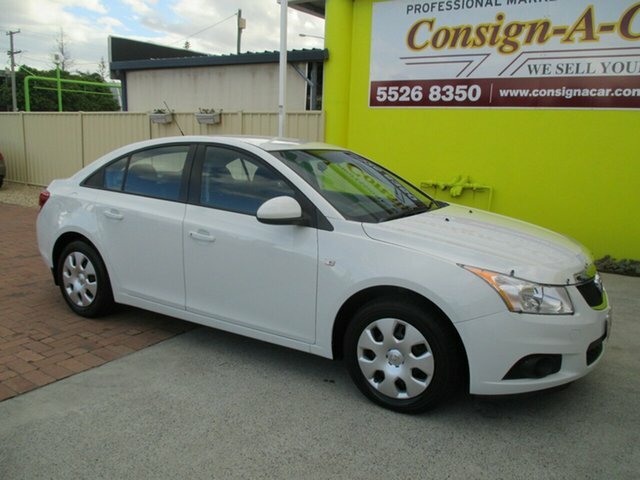 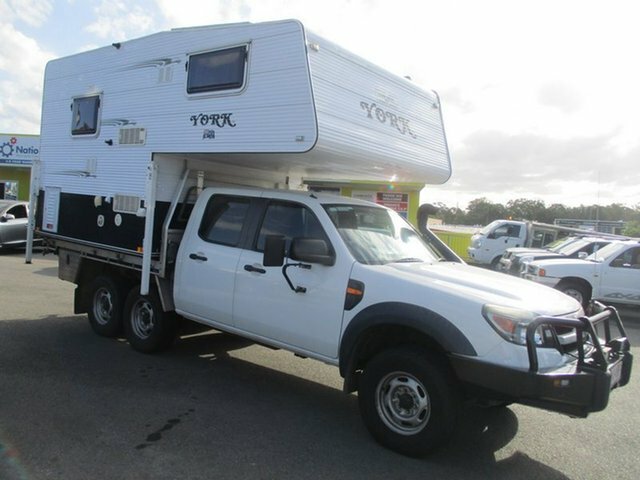 Browse through our range of pre-owned cars located at our Brisbane and Gold Coast Dealership or Contact Us to speak with a member of the Consign-A-Car team today.